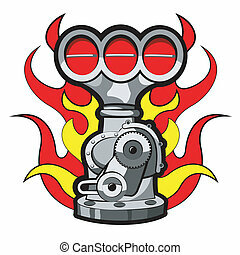 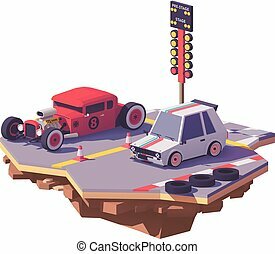 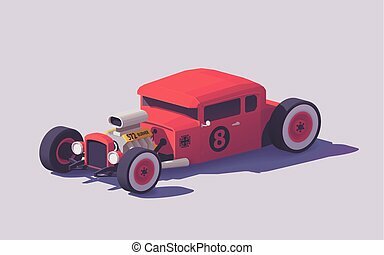 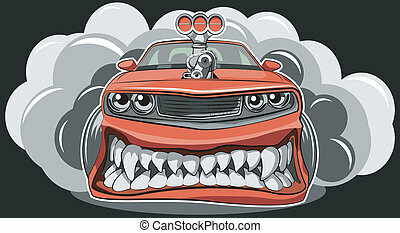 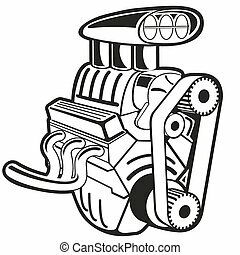 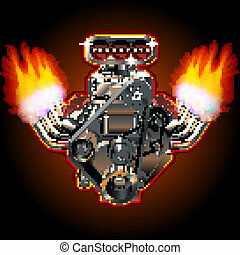 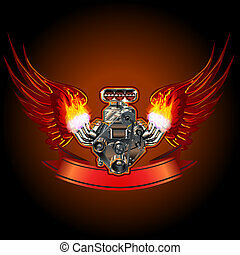 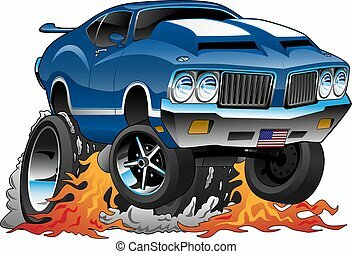 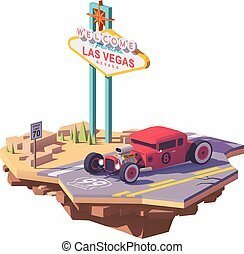 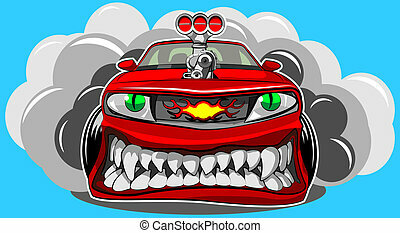 Cartoon dragster isolated on white background. 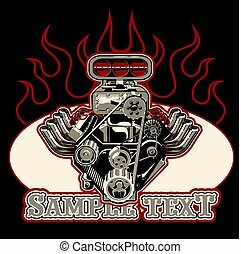 available eps-8 vector format separated by groups and layers for easy edit. 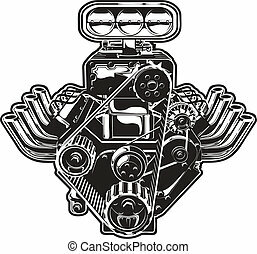 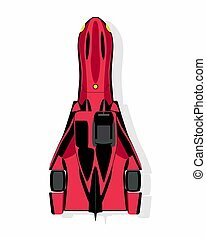 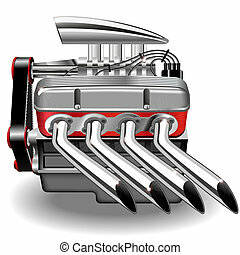 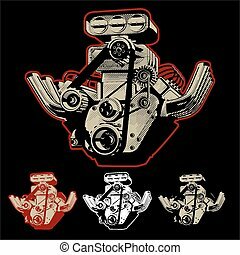 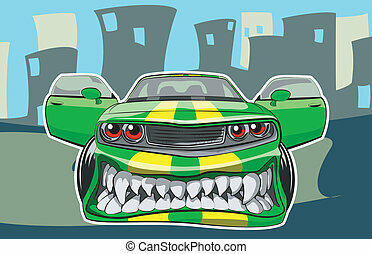 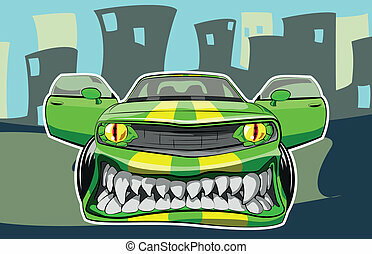 The sport car, dragster top view in flat style isolated on a white background.